Our aim is to help you look and feel your best every day, for you to have naturally beautiful skin and a renewed sense of inner calm. 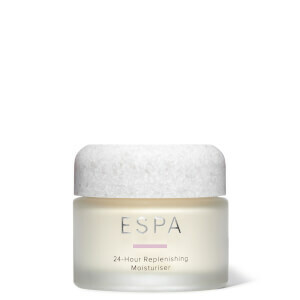 At ESPA we are guided by a holistic philosophy, caring for your whole wellbeing, focusing on creating natural skincare products that could deliver both instant benefits and also work beneath the skins surface to protect the long term health and beauty of the skin. 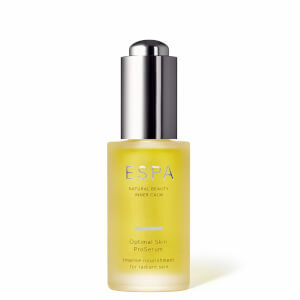 Working with biochemists, skin experts and aromatherapists, we took the knowledge from traditional holistic therapies and combined this with the scientific power of the purest natural ingredients from around the world, developing a range of natural products and treatments to help you to have beautiful skin and inner calm. "We use our therapists' knowledge to inform everything we do, creating signature treatments, intelligent therapies and incredible products." 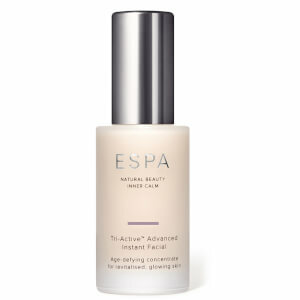 Our ESPA experts perform treatments all over the world in some of the best spas and skincare salons. Their knowledge enables them to treat everyone as individuals, creating personalised skincare and wellbeing recommendations. In addition, we work with skincare specialists such as dermatologists, biochemists and aromatherapists to continue to grow our knowledge and understanding of skin health and to create the most innovative, natural and effective products and treatments. Whether in the spa or at home, our carefully crafted products will help you to have beautiful skin and feel your very best every day. Our Biochemists carefully select and distill the highest quality, purest ingredients from nature, using them at their optimal levels to create products which work on the structure and health of the skin for the long term as well as delivering immediate results. Everything we produce has a simple aim: to work with your skin’s natural processes to give you immediate, visible results and long term benefits.